It was only a year and a half ago that millions of fans said goodbye to one of the most popular shows on television. 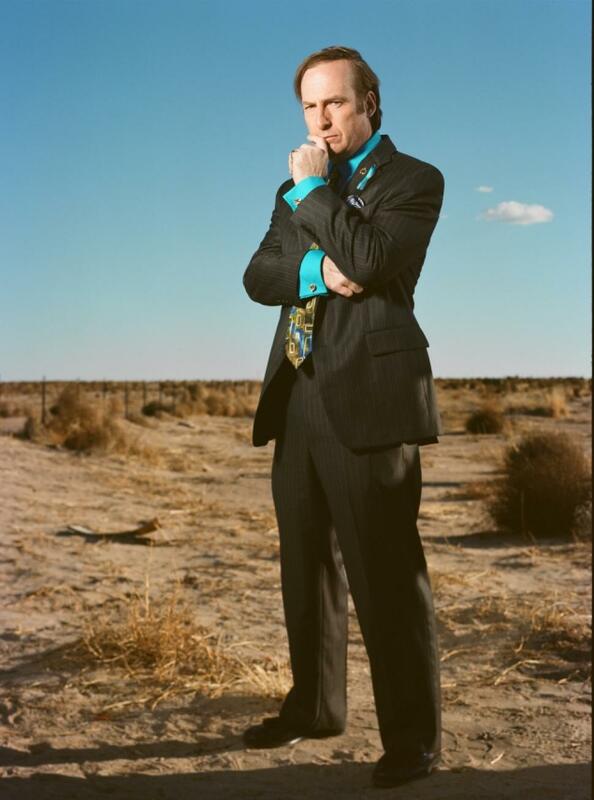 Not long after the dramatic finale aired, Breaking Bad creators announced they were planning a spin-off series focusing on Walt and Jesse’s shady lawyer, Saul Goodman. After a year of anticipation, Better Call Saul premiered a few weeks ago and did not disappoint. Taking place seven years before we met Saul on Breaking Bad, we learn about the humble beginnings of Jimmy McGill, with some familiar faces making appearances along the way. Some spoilers ahead. Bob Odenkirk plays Jimmy McGill (Saul). The pilot episode opens with a classic black and white flash forward, something fans of Breaking Bad are all too familiar with. We see Saul (Bob Odenkirk) with a drastically different appearance, working a mundane job, leaving us to wonder if this is where he ended up at the end of Breaking Bad. This pulls you in immediately. Before revealing too much, we’re back at the very beginning. 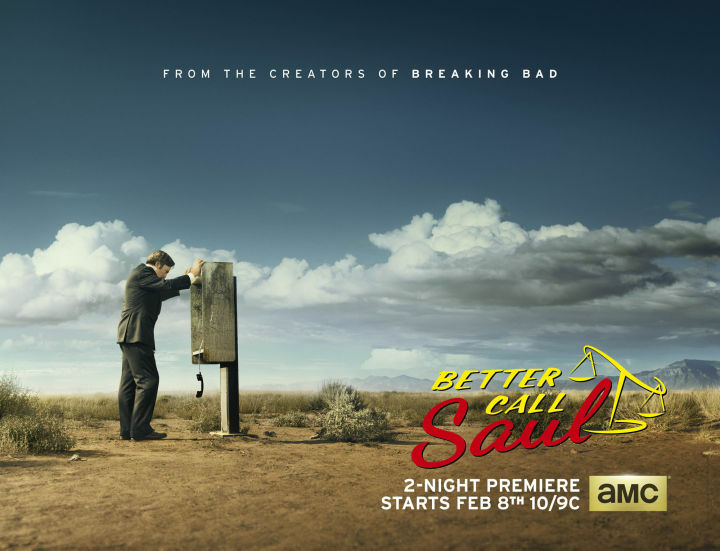 Saul is still Jimmy McGill, a fast-talking public defender with cheap suits and an even worse looking car. (Somehow it is worse than Walter White’s green Aztec). Before you can get too comfortable, the show surprises you again: the parking attendant at the courthouse is none other than Mike Ehrmantraut (Jonathan Banks). We become acquainted with Jimmy’s depressing lifestyle and empathize with him as he tries to land a major client. The first episode is great, and the character that has a surprise appearance at the end will make the second episode an absolute must-see. Three episodes have aired so far and Better Call Saul is already as addicting as its predecessor. Odenkirk’s performance is outstanding. Though he has some questionable morals and definitely is an underdog, Jimmy is still a completely lovable character who you will find yourself rooting for no matter what. The show has various references to Breaking Bad but still is different enough to make it stand out. While some fans may be longing for old characters, by the third episode you will be completely fascinated by the new cast, and Walter White will be a distant memory. With an incredible first few episodes, Saul is sure to be a wild ride full of twists, turns, and many more guest stars. It will definitely be just as big of a hit as Breaking Bad. What do you think of the show so far? And which characters do you think will make a reappearance? Let us know in the comments, and be sure to tune in to Better Call Saul, airing Mondays at 10:00 on AMC.